Friday August 24, 2018 - Deputy President William Ruto is the next President whether Ipsos Synovate likes it or not, Rift Valley lawmakers have said. On Wednesday, Ipsos released a poll that listed Ruto as the most corrupt person in the country followed by Kirinyaga County Governor, Anne Mumbi Waiguru. 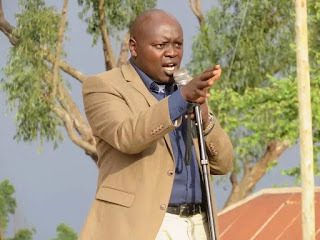 Speaking on Thursday, lawmakers led by Nandi Senator, Samson Cherargei, and Belgut Member of Parliament, Nelson Koech, claimed that the survey was funded by individuals who are out to taint DP Ruto's image ahead of his 2022 presidential bid. Cherargei and Koech urged the DP and his supporters to ignore the poll. “Ruto’s opponents will not succeed in blocking him from contesting for the Presidency in 2022," Cherargei said. 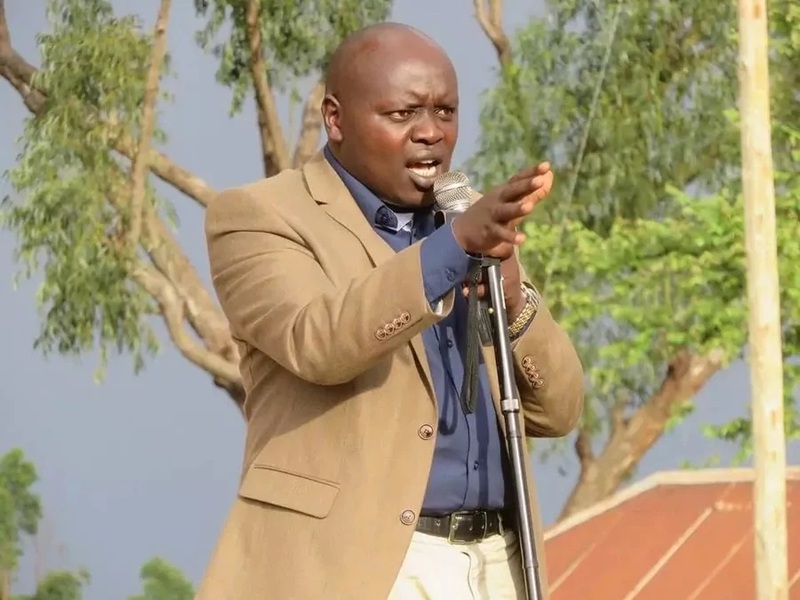 “I wish to reiterate that Ruto is the next President," Koech said.